Perhaps because I can only grow zinnias and marigolds. For real. All other seeds fail me. Perennials, except for a few, refuse to reappear in the spring. 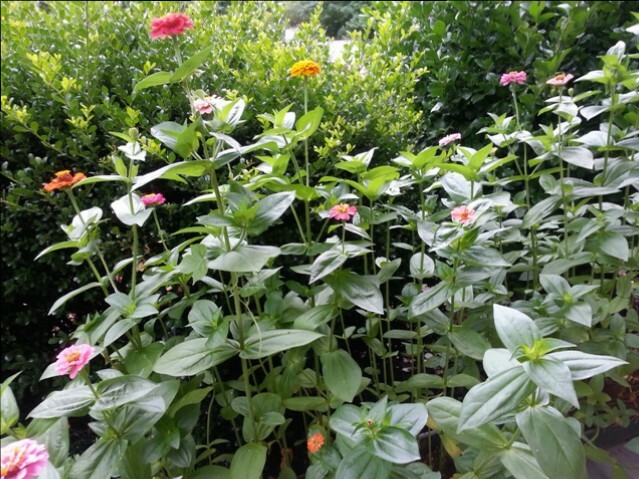 But this year the gardening muse took over, and I planted zinnias galore. I even dragged pots out of our shed and created a porch garden of zinnias and marigolds. Never have blooms looked more beautiful. Because a month ago, I was diagnosed with endometrial cancer. And the life that I sometimes grumped about and worried about and wondered about became the life I wanted to hold onto with every ounce of my being. As surgery approached last week, an unexpected joy showered over me. The bold colors of my zinnias shouted, “Notice us!” And I did. Pizza on a neighbor’s patio became the best I’ve ever tasted. The riverwalk on our new trail in Hillsborough felt like a grand wilderness adventure. I was scared and nervous, for sure, but this worrier took on a type of calm. Grace in its finest form. I’m through with surgery. I need a few weeks to catch my breath. Then I’ll tell my cancer story. This morning, I was well enough to go into the garden and pick a bouquet of zinnias. Never has my garden been such a blessing. 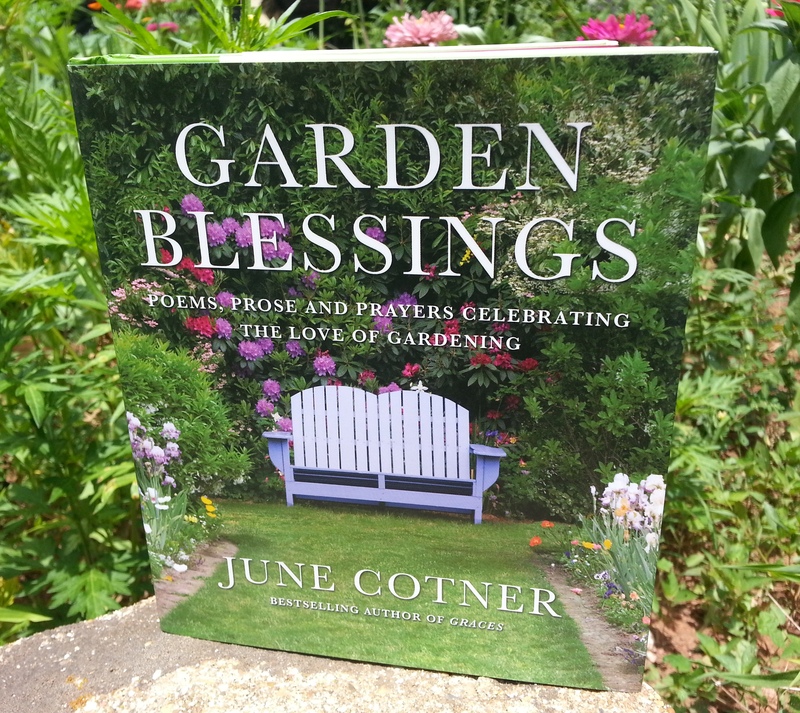 Giveaway: Anthologist June Cotner is offering one reader a copy of her gorgeous new book, Garden Blessings: Poems, Prose, and Prayers Celebrating the Love of Gardening (Viva Editions, 2014). For a chance to win, simply enter a comment by August 15 saying you’d like to be the winner. Thanks, June! Me again: You’ll want your own copy, and the book makes a great gift. Here’s the Amazon link. I do think this is one of the loveliest book covers ever! I had fun photographing it a few weeks ago on an old pedestal that usually holds a stone frog in my garden. Previous postYour Skeleton: Saving Them Bones! so sorry to hear about your medical issues…Cancer is not nice, my Mother died from lung cancer, so I am well aware. Sounds like you will be fine and that is just a huge blessing…and I would love to win this book…..
Barbara, your blooms are beautiful, and so are you! Sending healing thoughts and thanks for sharing your story. Beautiful zinnias! So wish I could have some flowers at my house–but just not enough sun. So glad you are on your way to recovery and can get out there and plant more beautiful flowers! I would love to win a copy of the book. So sorry to hear your bad news but your garden is beautiful. Will be thinking of you, glad you are back in the garden. JIm and I will be “holding you in the LIght,” as Quakers say–i.e., surrounding you with prayers and all positive energy. So sorry to hear about your cancer…sending healing thoughts your way. We share a name and a fondness for zinnias! They’re my favorite. If I were a flower, I’d be a zinnia. Sturdy, not glamous or exotic, little workhorses of the garden, filling spaces with leafy green and blasts of color. Glad tidings to you for a speedy recovery. Seeing things with new eyes is a grace for having lived the angst of a diagnosis. Barbara–what can I say? ANd yes, trials make us appreciate life and blessings even more. Hope you will recover well. hugs to you! So sorry for your diagnosis. I’ll be praying for you and a few others I know who are battling cancer. Enjoy your zinnias and your porch and neighborhood. Take a few extra trips to enjoy Mazen too. So glad you’re on the mend and enjoying your garden. May your garden grow with goodness and glory. Thank you for being you, Barbara! Thank you for sharing your story in such a beautiful way. I look forward to hearing more. One day she woke up and understood she was much more than a survivor”…..didn’t she? So glad you are finding a new peace, joy and appreciation in your life. So great to see you and continue to take good care of yourself so you can heal!! I hope your garden gives you joy during this time! Blessings to you Barbara! As gentle and lovely as your writings are, may love, grace and peace return to you the same, plus more. It is amazing how our bodies can heal, given healthy food, rest and love! Thank you for the chance to win this lovely book. P.S. Zinnias happen to be my favorite flowers as well. I truly believe that the enjoyment of having them on your desk or garden has healing benefits for us. and P.S.S. I’ve almost completed my painting “The M Zone”. Will send photos soon. Be blessed. So glad you’re working on it. Can’t wait for the unveiling. Love your flowers! And I am glad you are on the road to recovery. Sending many healing thoughts your way, Barbara. And what a lovely post. So sorry to hear. Sending prayers your way and with healing and mending thoughts. Enjoy those flowers of beauty and best to you and your family. Love your site and your writing. I am sending you prayers and good thoughts and best wishes for a healthy outcome. I am thinkink about giving gardening another try, I haven’t had much luck either. Glad you are hanging onto it and blooming where you are! Just gorgeous-you and the flowers too. Blessings! May you continue to feel joy and peace from the beautiful world that surrounds you. I will pray for a complete and total recovery for you. 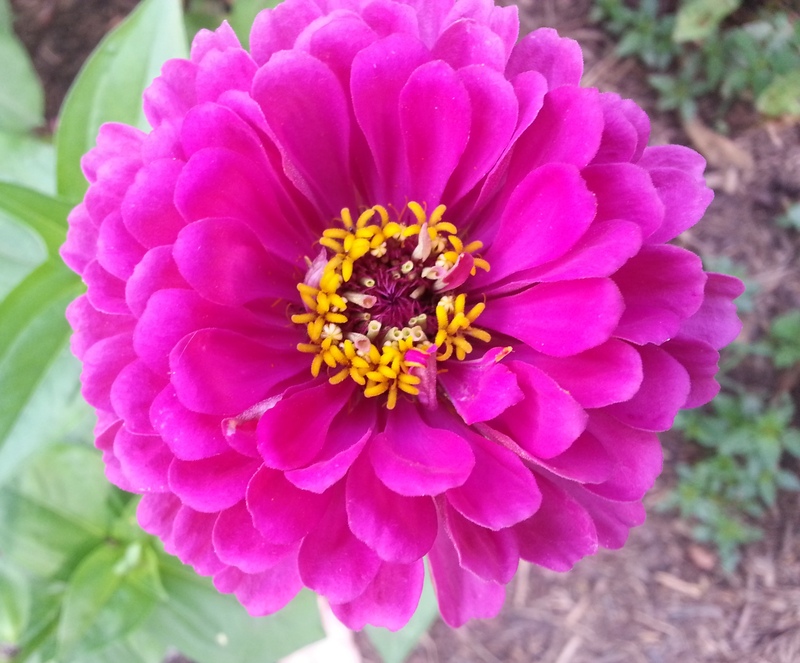 `The Zinnias are gorgeous`.Wish i had your talent. Hope the surgery was successful! Sending special thoughts your way for a speedie recovery. 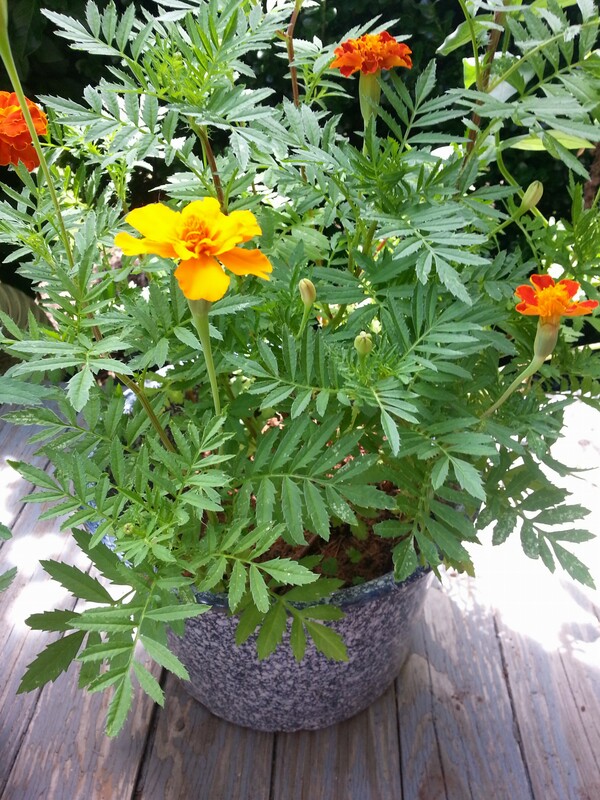 My Montessori class plant marigolds because they are so sturdy. Sending healing energy your way. I loved your post. It has helped me see with eyes anew, too. So glad you’re on the other side! You did great! Beautiful post, Beautiful zinnias, Beautiful YOU. Sending love and healing energy. Much gratitude for sharing. I’d like to be entered into the book drawing, thank you. Sorry to hear about your cancer diagnosis. Love your flowers! And I would love to win the book. I know a special person I would give it to! Keep up the great posts. I kill zinnias. Yours are beautiful. I am so sorry about your diagnosis, I’m praying for clear margins for you! Nothing like a crisis to remind you to stop and enjoy life. I’m so sorry you have to go through this – but glad you’ve used it to make things positive. Pretty flowers. And blessings on your recovery. Will be keeping you in my thoughts and prayers. My best wishes to you for a speedy and full recovery. You have given so much comfort, relief and friendship to all of us girls, so it’s my hope that our thoughts, prayers, and words will do the same for you. Take care and enjoy those beautiful blooms!! James and I noticed the marigolds as we left your house on Sunday. We were already smiling at how well you were doing and how enjoyable and “Barbara-ish” our conversation was. All your beautiful flowers seemed to smile right along with us! I have just recently gotten back in front of the computer and saw your post. So sorry to learn of your scare, but grateful to hear you are on the mend. I wish you a speedy recovery and renewed strength as the weeks and months go by. How lovely that your garden should come along at just the right time. Since we moved back to Wisconsin and I now have a yard instead of just a balcony, we planted little garden spaces in our tiny yard and truly enjoy each new bud. The climbing Morning Glories are especially fun as we coax the little vines up an old ladder and rake leaned up against the garage. Just simple pleasures. I can understand how you cherish each moment now more than ever. Thank you for sharing your thoughts and your lovely pictures. Wishing you well! HUGS! I know exactly what you mean about the odd feeling of calm. Sometimes the fear is worse than the disease. Glad to hear you are on the mend. Enjoy your garden! I am sending you lots of great thoughts and hopes that your flowers keep blooming to bring you color and enjoyment. Just today catching up on my emails. Sorry to hear the news @ your diagnosis. I know you will be fine as I am. i had a similar diagnosis, uterine cancer, went thru an operation, chemo n lovely radiation. Two years later, I am blessed to be doing fine so far! That stare at death in the face made me, finally, be able to appreciate the small but important things in life, like beautiful and colorful zinias. You seems to be a strong woman Barbara, and I will be sending positive vibes your way. Get your rest and energy back and onward we will go!!!!! 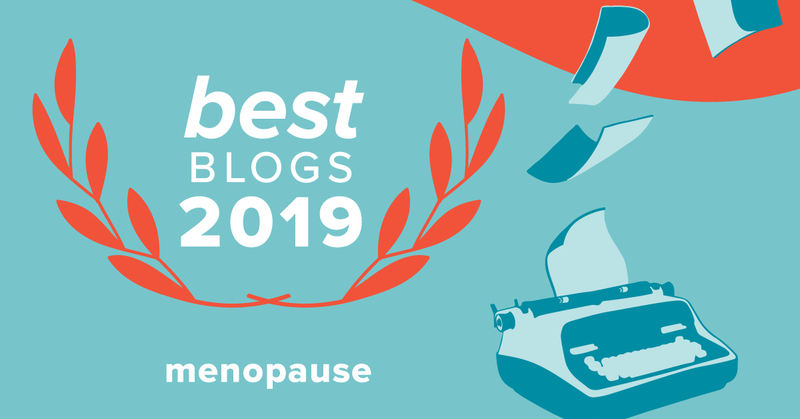 Silvia, Let me know if you want to share your story in a guest post at any time. I really want to get the word out about endometrial/uterine cancer. So glad it’s so curable. As a reader of your blog and as a recipient of the book: The invisible Girls.. I feel as though we are friends from afar…. You are an encourager, a writer and a lover of life. I want to hold your hand through this new journey you are on.. I want to help you , so I will look at flowers zestfully for you and I will write passionately for you and I will take this walk with you and see you through it from this corner of my world.. the great pacific northwest.. I will not let you feel alone .. as you travel this road unknown. Life is about the connections we have made.. big or small.. and life is about the small things we are doing. I am reaching out to you today with love and compassion. I am offering you joy and peace. You have given me the same with your blog .. and with the book I won.. Thank You for being the amazing woman you are..
beautiful. xoxox thankful for your garden blessings and for you, Barbara! Jamie, Thanks so much. Exciting about your trip and your career.